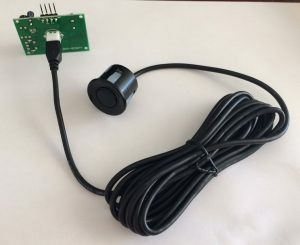 How can I connect the HCSR04 ultrasonic sensor to nodemcu. 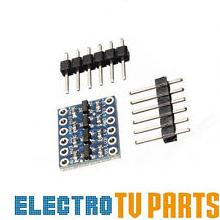 It has the same issue of 5v. It doesnt have the TX and rx pin on it. Sorry if it’s a noob question. I’m just starting out. The HCSR04 uses the trig / echo pins, but as you say is a 5v board. As I am doing, use the bi-directional logic level converter on the trig and echo and the standard NewPing library. Good luck!